E. Dakota: Happy Memorial Day ! I do love this, too. 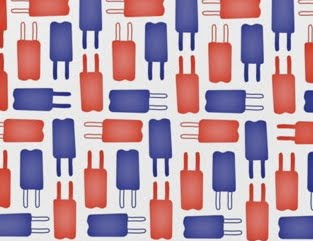 :) Popsicles and patriotism?! Sign me up, please. Me too Tommy ! Doesn't get better ! !